Service Experts of Charlotte is sure to service your area, because their technicians live and work where you do. With over 100 locations and 3,000 employees throughout the U.S., Service experts is a company with a 100 year history of quality and service. Over the years, they have kept up with all the latest technologies to provide unsurpassed knowledge on to the customer. Outstanding service is one of their strong points and they provide a 100% guarantee that you will be satisfied. Utilizing cutting-edge training for their technicians, they are known as one of the best resources in the U.S. and internationally as well. 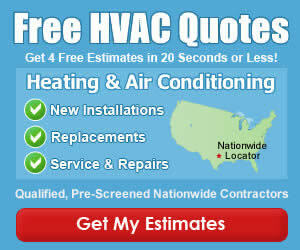 You can always find one that is close to you, so try out Service Experts of Charlotte today. Have you Used Service Experts of Charlotte for Service at Your Home? If so, please rate the company and leave a review below. I ended up being very happy with my service, but they were a little late and I had a hard time getting someone on the phone initially. It all turned out well though and I’m very happy with them.